KATHMANDU, Nov 9: Nepal Rastra Bank (NRB) has said that it was in touch with the Reserve Bank of India (RBI) for management of 1,000 and 500 Indian rupee bills in circulation in Nepal. Chintamani Shiwakoti, the deputy governor of NRB, told Republica that he talked with RBI Deputy Governor R Gandhi over phone on Wednesday to discuss the fate of Indian currency of 1,000 and 500 denominations in use in Nepal. Indian Prime Minister Narendra Modi announced scrapping of 1,000 and 500 rupee notes during a special address to the nation on Tuesday. Though the central bank officials say the central bank has taken initiative to return the demonetized notes to India, the fate of Indian bank notes of 1,000 and 500 denominations held by Nepalis is still uncertain. Unlike Indians who will be able to exchange such demonetized notes with bank until December 30, Nepali cannot use such notes any further as the NRB has already issued a directive, banning the use of such notes. "India has decided to not accept such notes. 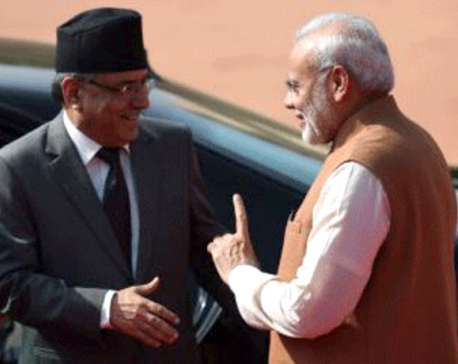 In this scenario, there is nothing we can do right now," said Shiwakoti. 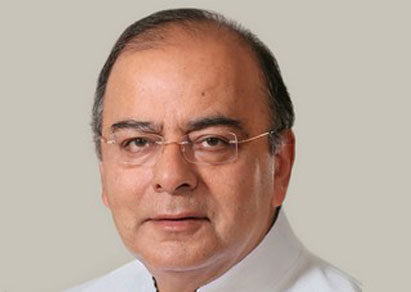 "However, I talked with the RBI deputy governor about the fate of the Indian rupee bills that we have in Nepal. Since the Government of India has taken the decision to demonetize 1,000 and 500 denominated notes, the problem of Indian currency in Nepal is not going to be resolved by convincing the RBI alone," he added. "We will let the public know once we hear back from the RBI and the Indian government." The NRB has also sought the help of the Ministry of Finance as well as the Embassy of India in Kathmandu to return demonetized notes from Nepal, a highly-placed source at the central bank told Republica. Though a Nepali can carry up to IRs 25,000 while travelling between Nepal and India, it is illegal to hold foreign currency, including the Indian currency, according to the NRB officials. According to Shiwakoti, the RBI deputy governor has inquired about the amount of demonized Indian currency that the NRB possesses. "Right now we do not have exact figure. We have asked the bank and financial institutions as well as money changers to report us about the Indian currency that they have," said Shiwakoti. BFIs have reported the central bank that they have nearly 20 million of Indian currency with them, said Narayan Prasad Paudel, spokesperson of the NRB. "The figure could be higher as many banks including government-owned institutions are yet to report about their figures," he added. 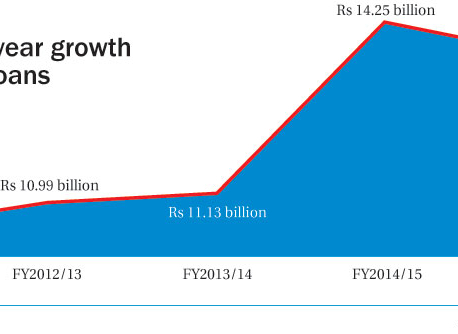 The central bank does not have exact figure of Indian currency in circulation in Nepal. How to get rid of demonetized notes? The central bank's decision to stop transactions and exchange of Indian currency immediately after the Indian government demonetized its 1,000 and 500 rupee bills has sent jitters among many Nepalis who possess such notes. While some are worried whether such money that they hold has really become worthless, others are wondering if there is any way to get such notes exchanged. Nepalis living near Nepal-India border may find it easier to travel to India to get their banknotes exchanged for smaller denominated notes. Transactions in Indian currency are mostly conducted in the border areas. "There is an option for Nepalis to exchange their Indian notes of 1,000 and 500 denominations in India," Bhisma Raj Dhungana, the executive director of the NRB, said. Since it may be impractical for many to go to India, they have to wait for few days as NRB is looking for a way out for providing people some respite. "We are making attempt to resolve this problem. 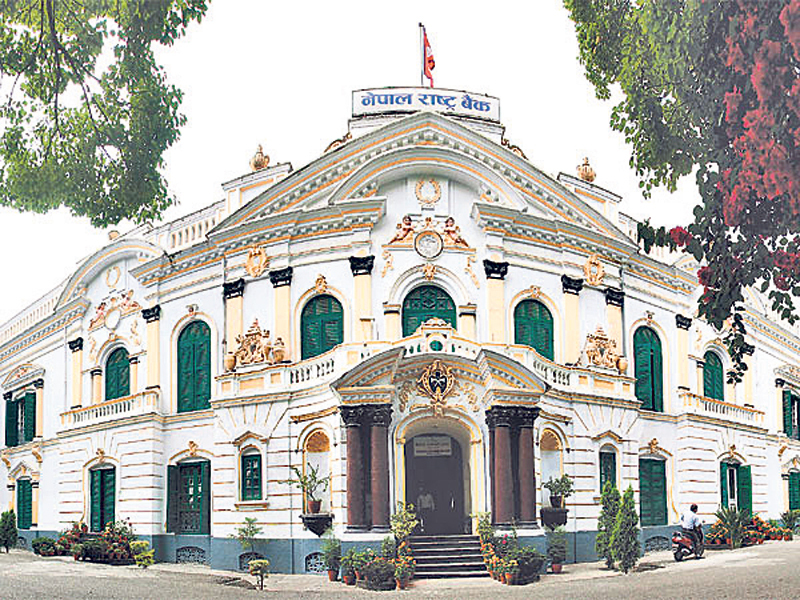 The NRB is requesting the Reserve Bank of India to provide similar facility of exchange to Nepalis like they have been doing for Indian nationals for the next two months," added Dhungana. Either way, they would be able to exchange Indian rupees with aggregate value of IRs 4,000 only, implying that Indian rupee bills more than that would be worthless.